Over 10000 satisfied customer orders. Our customer reviews speak for themselves. Click on the image below. You linked to our Ebay Buyer Reviews. 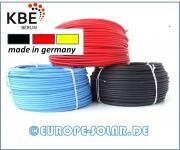 KBE solar cables 4 mm². Meter. Color Black, Red, Blue. 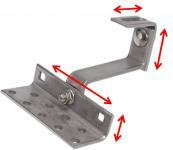 Roof hook 3x adjustable. Stainless steel. 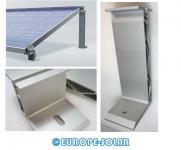 Solar mounting for bricks. 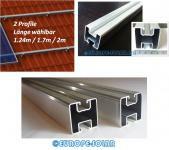 20° flat roof mounting rack. Set with front + back foot.